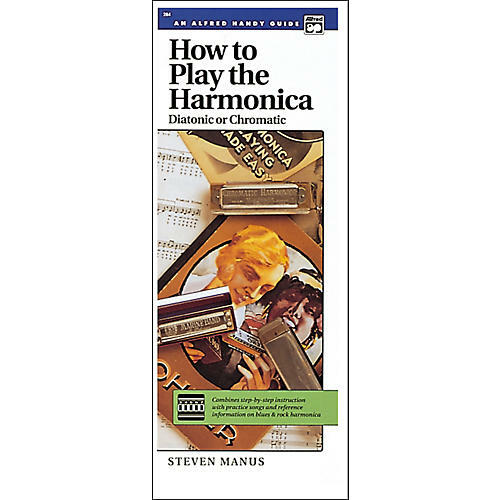 This practical book explains all the basics of good harmonica playing for both chromatic and diatonic harmonicas. Step-by-step instruction is combined with practice songs and reference information on blues and rock harmonica to give you a well-balanced knowledge of the harmonica. In addition to learning to hold the harmonica and how to read music, information is included on the 12-bar blues, "straight harp," and "cross harp."